Christofer was born in Västerås, Sweden in 1982. He recieved his M.Sc. degree in engineering physics from Lund University in 2008, and the Ph.D. in Vehicular Systems in 2014 from Linköping University. Christofer's research interest lies in electrified vehicles and these vehicles interaction with the electric grid, both in local and national aspects. His Ph.D. project was about vehicle level fault detection and identification of hybrid electric vehicles. A model based diagnosis approach was used, and modelling of the powertrain components was a part of the thesis, especially a new model of the electric machine was developed that was evaluated on measurements data. Today Christofer is working in a project together with VTI about barriers when introducing electrified vehicles. His role in the project is the interaction with the electricfied vehicle and the electrical system in a households, with the aim to minimize the cost for the electricity for the single household. 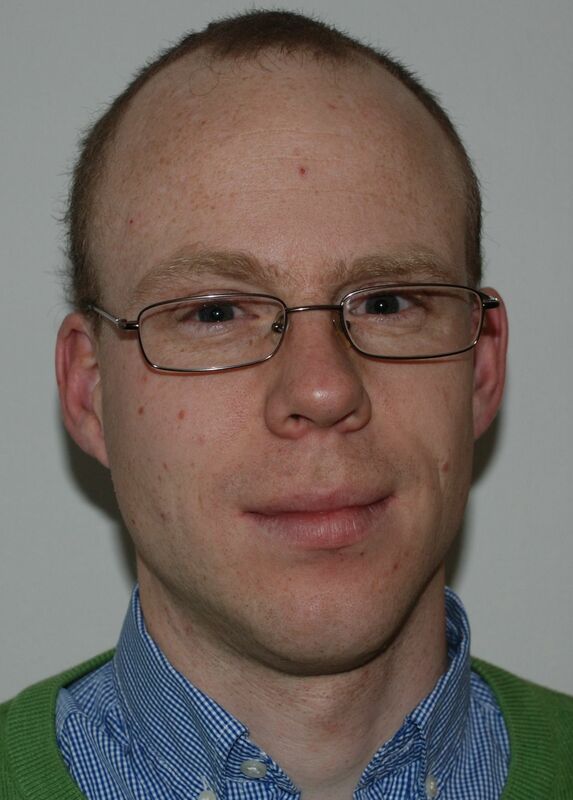 Christofer is also working as a coordinator within the Swedish hybrid vehicle center.